SANAC Plenary, the highest decision-making body of the Council, convened two special sittings to mark significant events and emergent priorities for the organisation. The first sitting was an extended plenary held to officially welcome the new SANAC Chairperson, Deputy President David Mabuza. The second special sitting was to discuss the United Nations High Level Meeting on TB. In addition to the normal SANAC structure, an Extended SANAC Plenary includes all provincial premiers to provide a comprehensive feedback on progress made with regards to HIV, TB and STIs response in their respective provinces; as well as to raise and discuss other pertinent issues concerning the three epidemics. country hosted the World TB Day event and the National TB Conference in March and June respectively. The deputy president was then charged with the responsibility of delivering keynote addresses at both events as Chairperson of SANAC. The extended plenary therefore, was convened not only to officiate his role as Chair, but most importantly, to bring him up to speed with the work of the Council. visionary countries in the fight against HIV, TB and STIs globally. to. 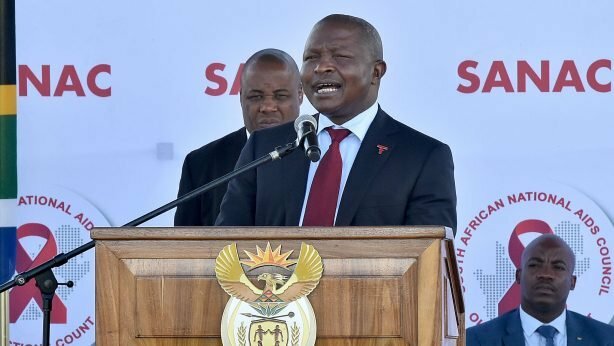 Mabuza also commended SANAC and its stakeholders for a successful TB Conference. “Congratulations to SANAC and all our social partners for recently hosting a successful TB Conference in Durban. At that conference, we agreed to act urgently, decisively and collaboratively in ensuring that no one is left behind from being cured rom TB infection. 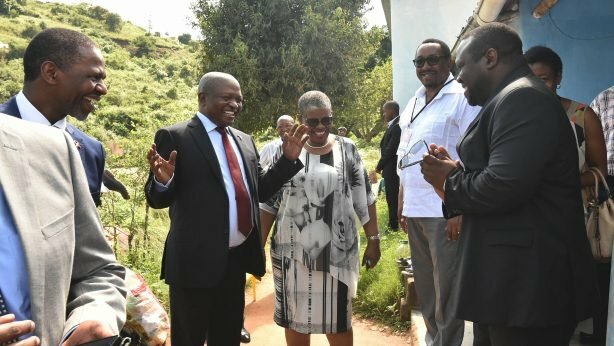 will live longer; and they stand a better chance to accelerate the development of our country,” said the deputy president. Cyril Ramaphosa, the former chairperson of SANAC. end TB by 2030, if not earlier!” Ramaphosa declared. Meeting convened. SANAC CEO, Dr Sandile Buthelezi and other stakeholders were also in attendance. meeting to demonstrate commitment by world leaders to respond to the issue at hand.